Fantastic Team Spirit At The Baillie Cup! 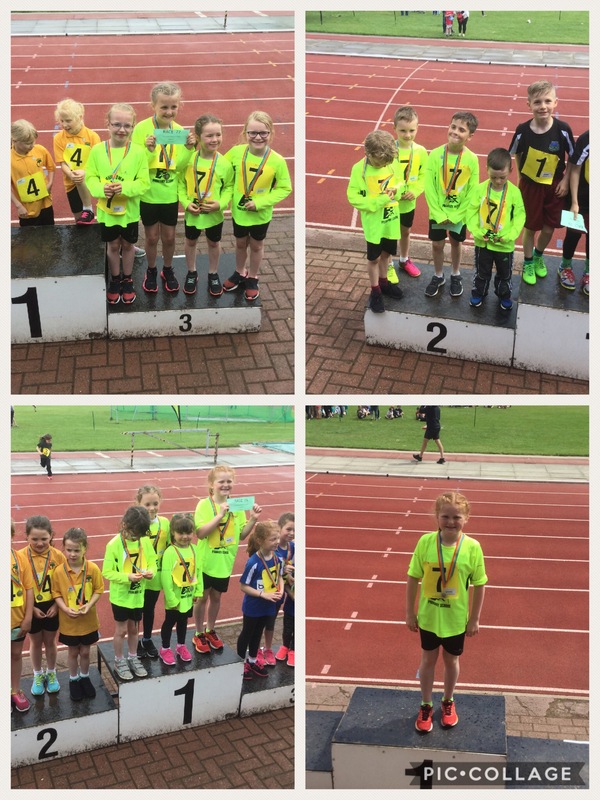 Well done to all the boys and girls, from Primary 1, 2, 3 and 4, who represented the school at the Baillie Cup Athletics event at Queens Park recently. They had fantastic team spirit, encouraging and supporting each other. The boys and girls confidently competed against many other schools, in individual and relay events, winning many medals. 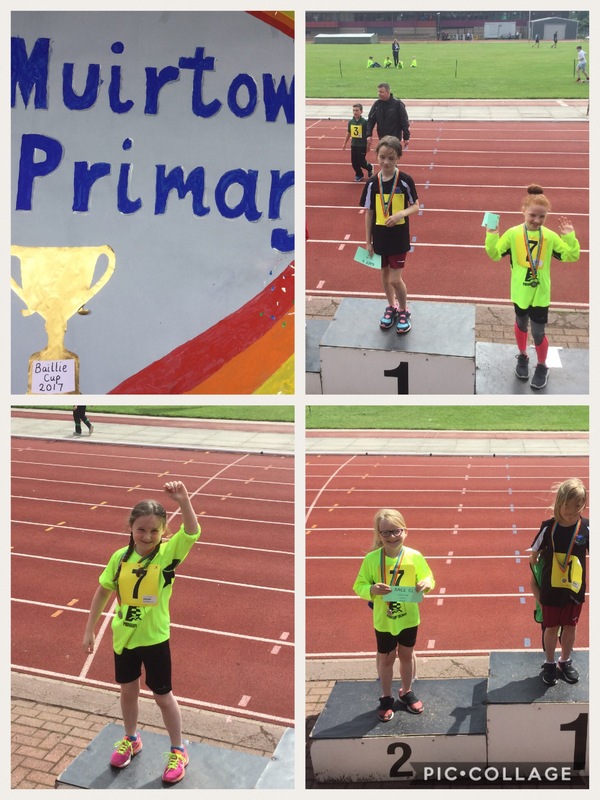 It`s great to see so many enthusiastic and dedicated young athletes in our school. 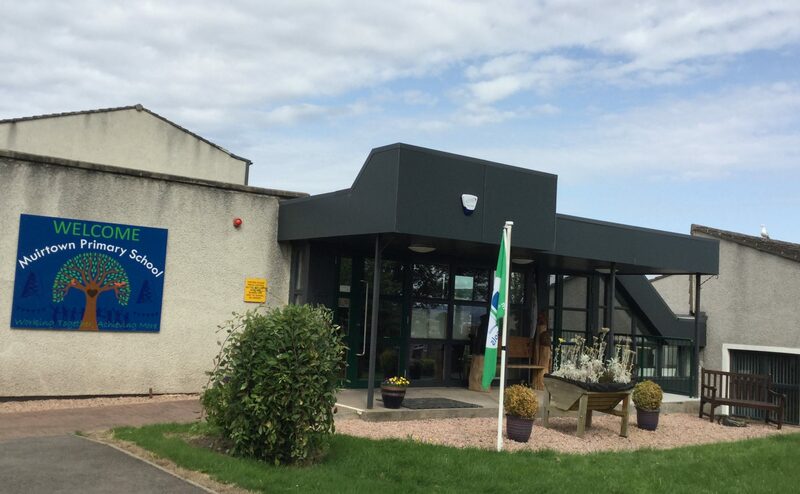 This entry was posted in Uncategorized on June 19, 2017 by muirtownps. Well done Lily McDonald and Co in the relay !